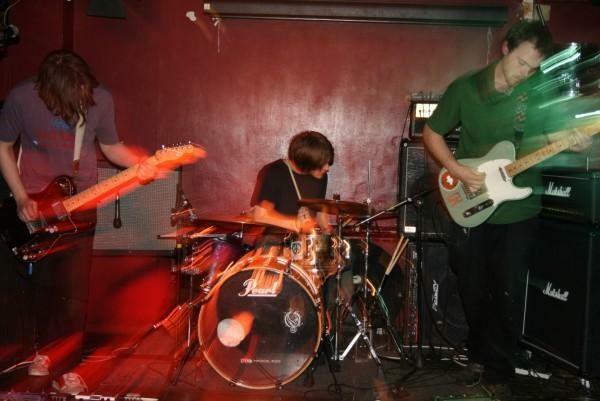 52 Commercial Road are a relatively new post-rock band that have crawled out of the London squat and warehouse party scene. After self releasing their debut album with much success, the band are now working with Bristol/London label ‘A Future Without‘. Here’s a free track called ‘24‘ from their debut album…keep an eye out for any obscure London gigs coming up and an EP dropping on ‘A Future Without’ in the near future. Download the free track and peep their myspace to get an idea of what they’re like. Big up for pointing that out! Limited promotional download of track off the new 52 COMMERCIAL ROAD album, “A Wreck Provides An Excellent Foundation” available for free in 320k mp3 for a limited time only. Only available til the 08/11/10. Full album “A Wreck Provides An Excellent Foundation” out on 12/11/10.